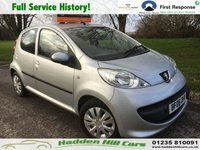 Supplied With 12 Months MOT! 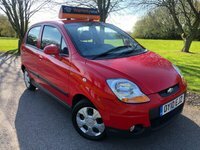 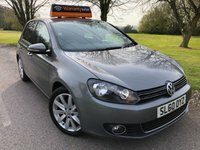 Supplied with 12 Months MOT * 1 Former Owner * Excellent condition. 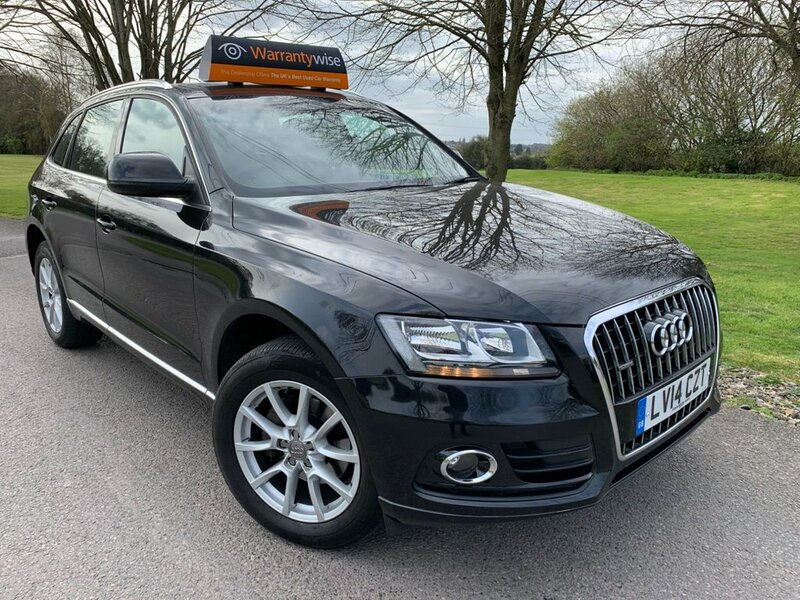 We are delighted to present this excellent looking Audi Q5 SE Quattro in excellent condition inside and out! 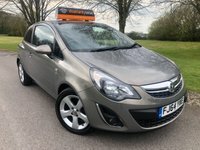 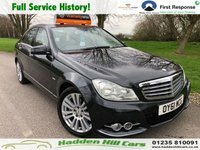 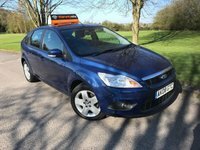 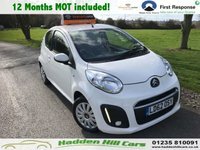 This vehicle is ideal for families with a very spacious boot and interior, ISOFIX and a high seating position. 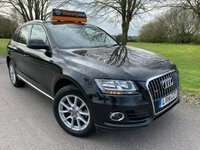 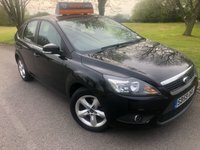 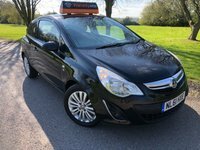 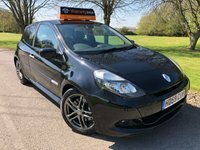 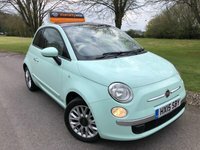 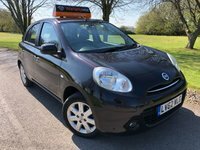 This vehicle comes with a good service record with recent service, only has one former owner and WILL BE SUPPLIED WITH 12 MONTHS MOT READY FOR THE NEW OWNER.